The eSpoir Funky Pop! collection is as bright and colorful as the soon to be released Etude House Color Pop collection. It consists of liquid eyeliners, eye shadows, and lip stains in very exciting colors. Even though, it is the total opposite of what I normally wear in regards to makeup, this Summer, I will be more courageous and experiment with more colors. Look forward to seeing the posts in which I will have funky colors on my face (or look like a clown ^_^). 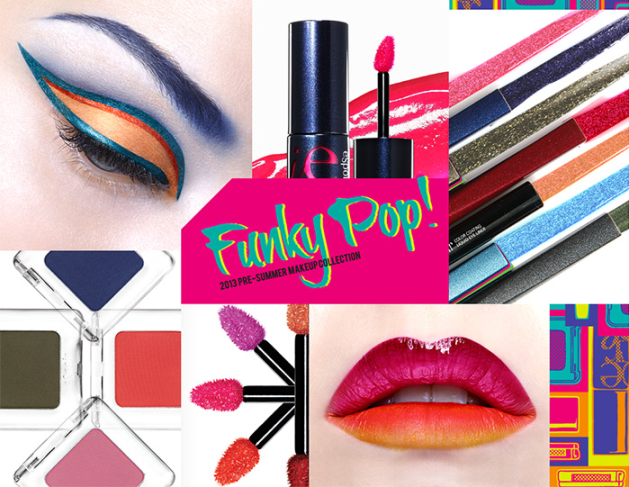 You cannot go wrong this Summer with the new eSpoir Funky Pop! makeup collection. Although I totally fail at making gradation lips (see here), this funky gradation lip look above is something I would like to challenge myself to. This lip look was made by using the new eSpoir Lip Stain Water Glow. It has 5 colors for you to choose from and the gradation lip look has used all five of them at once. If you think that that look is a bit too crazy, you can of course, also wear them on their own. 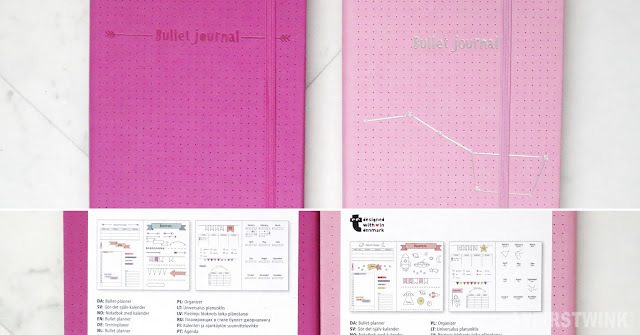 I think all colors are really pretty, but if I have to choose, I would get the Pink Bomb and the Tangerine Tango. 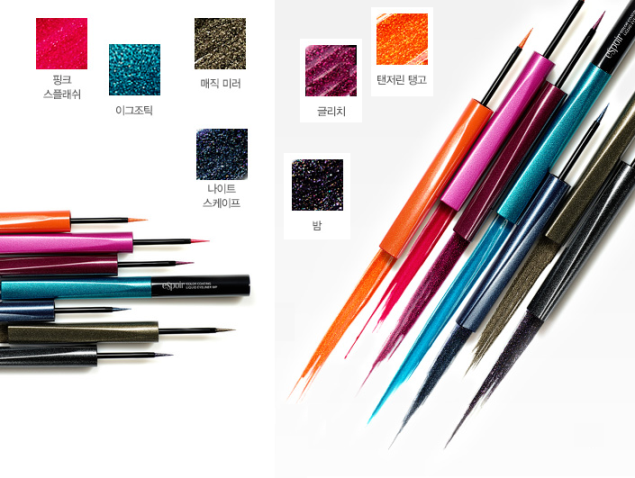 The lip colors were still pretty normal, but the new eSpoir Color coating liquid eyeliners have three very bright and bold colors. The rest of the seven liquid eyeliners are darker and safer colors (except maybe for the dark burgundy red), but with the pink, orange and blue liquid eyeliners, you are, without a doubt, going to steal the show. Of course, you aren't there yet with just a simple eyeliner, you also need some funky pop eye shadow. The five colors have a really retro feeling to them, especially the yellow and the cobalt blue. They seriously take me back to the sixties.